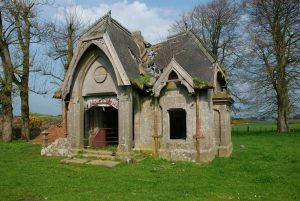 Having benefitted from grant aid through the Department for Communities: Historic Environment Division’s Historic Environment Fund, the efforts of the owners and support through Government funding highlights the significance and importance of such funds to help sustain the historic built environment. 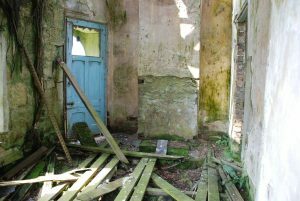 Yet, the challenges in obtaining funding for private owners are ever increasing due to the reduction of funding made available to private owners – where 60% of the buildings on the Built Heritage at Risk register remain in such ownership. 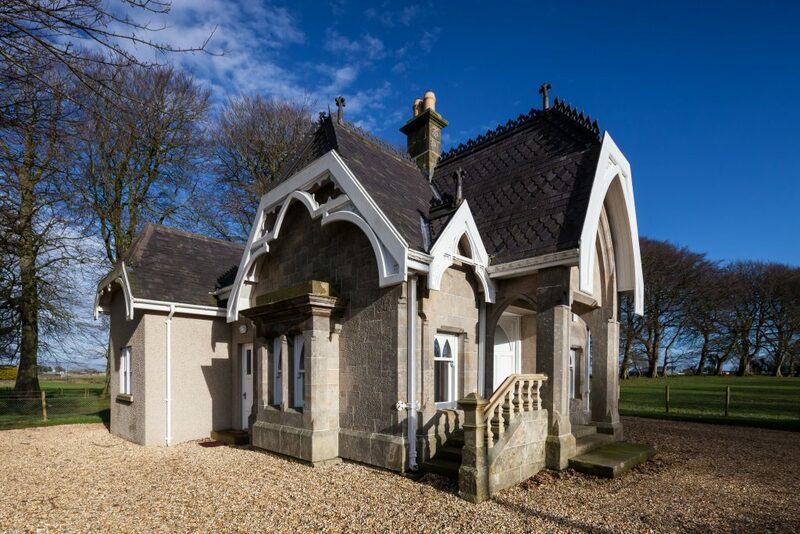 In the case of Bloomhill Gate Lodge, private ownership funding has provided both a business opportunity to the owners while also contributing to the community by providing a unique rental opening through realising it’s potential. 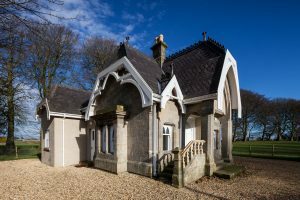 Smaller buildings can sometimes be overshadowed, or misconstrued as difficult to re-utilise but this example shows that there is both want and need for unique properties to be reused. 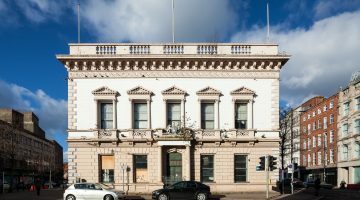 In a time where the housing deficit is increasing the opportunities that our heritage properties can provide should be recognised. While measurable contributions are high on agendas, the intangible contribution to community pride and sense of place should not be side-lined as highlighted by the community interest in Bloomhill Gate Lodge. It will now add both tangible and intangible value to the area and to those who have the pleasure of seeing it.